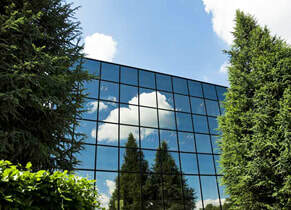 ​What Are The Benefits Of Automotive Window Tint? Energy Savings and Cooling Divert up to 84% of solar heat while protecting from 99% of harmful UV rays. Plus, increased privacy while adding style at a fraction of the cost of etched glass. 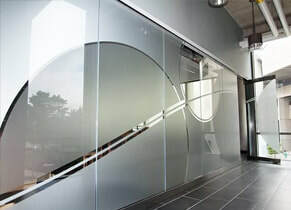 ​Decorative film can enhance privacy, but still allows varying degrees of visibility through glass in Conference Rooms, Private Offices, Lobbies, and wherever there is a need for Decorative Privacy. We Have A Lifetime Warranty. We Have The Most Accurate, State-Of-The-Art Equipment. The Most Talented And Caring Team. But don't take it from us. Hear what our customers have to say. 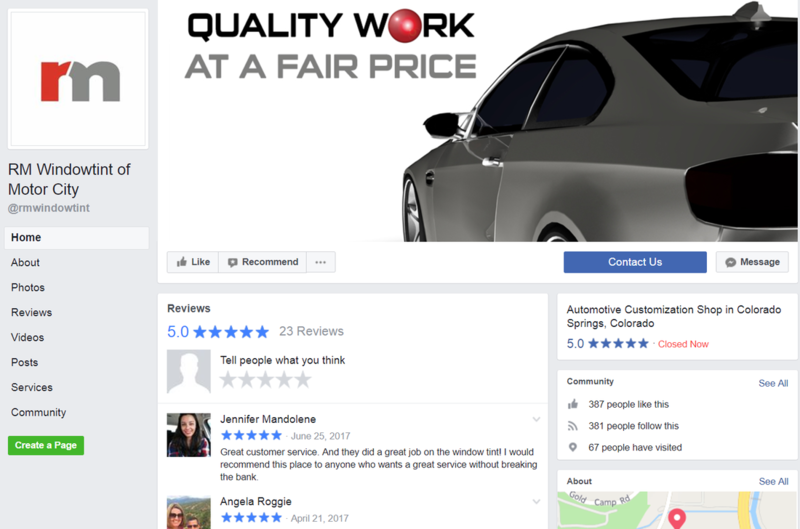 ​Click Here For More Google Reviews. We're the best not because we say we're the best. We're the best because we listen to our customers and they tell us we're the best. Come visit one of our locations and see for yourself. I'm sure you'll be satisfied. RM WINDOWTINT combines digital technology with industrial machinery to design, print and install attractive vinyl decals and stickers on vehicles. We have our own computer labs where graphic designers can create custom wrap images from scratch. The high resolution graphics are then printed through commercial quality printers that are loaded with rolls of vinyl. 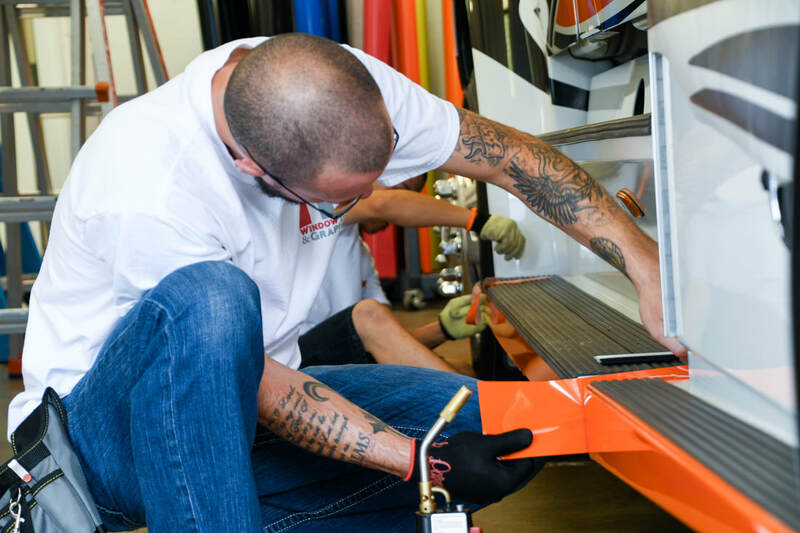 Precise cuts are made to tailor the vinyl wraps according to the specific vehicle that is being covered. Excessive vinyl material is gently scraped off cars without any residual damage to glass and paint. We also thoroughly wash the entire body of a given vehicle before applying adhesive vinyl wraps. Electrostatic applications further support the sticky sides of vinyl graphics that are designed to stay in place for multiple years. 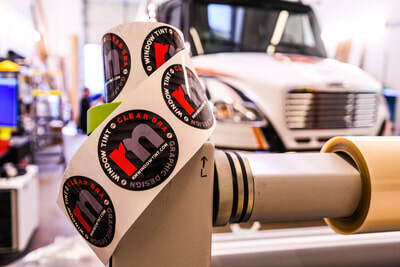 RM WINDOWTINT is more than happy to replace any damaged vinyl car wraps. Our technicians use great care to peel of old vinyl graphics while preserving the exterior paint finish of a car. We can repair minor tears and shreds in vinyl wraps in order to save customers money on complete replacements. Our car decal includes 3m car wrap in Denver and Colorado Springs , car graphics, fleet wrap, trailer wrap, and more. perfectly and accurately fits every single time. 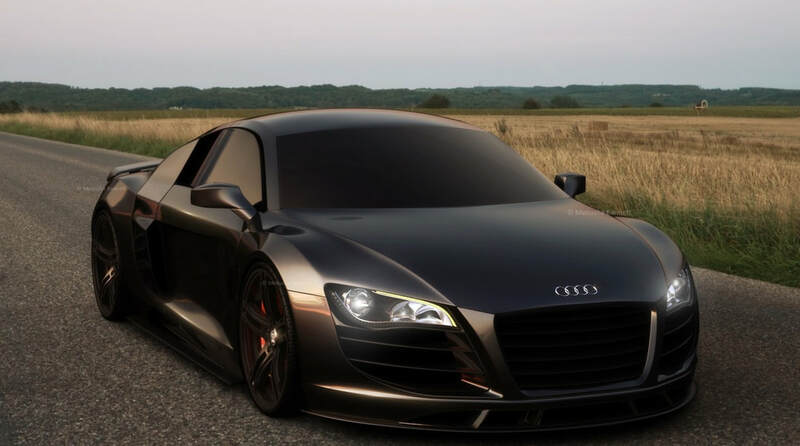 ​ Car window tinting is a great way to not only make your car look great but also feel great. When you live in Colorado, the sunshine rarely stops, whether in the hot dry summer or by the snow in the winter. The unrelenting glare of the sun still means heat gets trapped through your unprotected windows. Window tinting in Colorado Springs and Denver works well to help keep the temperature down in your vehicle, making your air conditioner not have to work so hard when it’s hot outside. Not only does this make your car more comfortable to be in, it also helps save gas and money by cutting down on how often you use your A/C. The constant beautiful sunny days also can be dangerous. Currently 1 in 5 Americans will develop some form of skin cancer in their lives, oftentimes the result of overexposure to the sun. Window tinting in Colorado Springs can help fight skin cancer. Tinted windows installed on your car helps to reduce UV exposure, protecting you as well as the interior of your car. Car window tint shields your eyes from the glare of the sun and other sources of extreme light so your vision isn't compromised while you're driving. Window tinting in Denver not only makes your car look great, it also can save you and your car from unnecessary danger and accidents. Tinting your car windows helps to keep them from shattering upon impact with an object or in the event of an accident. 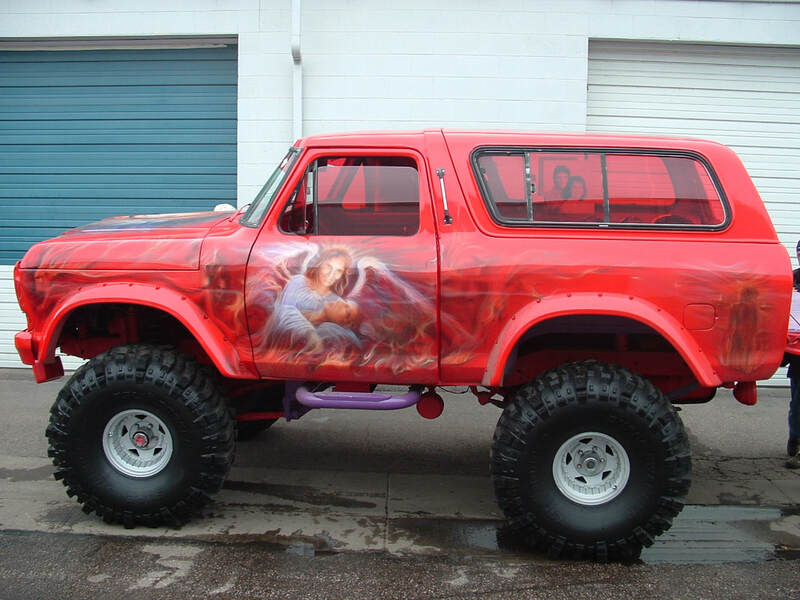 That way if you ever were to get in a serious accident, you have one less thing to worry about. No shards of glass will come flying at you in most cases with window tinting in Colorado Springs. Window tinting enhances privacy and prevents potential burglars from seeing the contents in your car. Tired of people staring as you drive around? Window tinting can help with that as well. Don't trust your ride to just anyone. 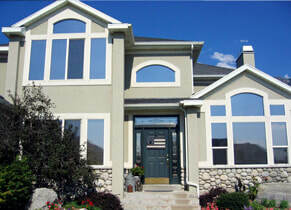 Call or Book An Appointment with RM Windowtint serving Denver and Colorado Springs.